The Windows 10 Creators Update is the next major upgrade for the OS. 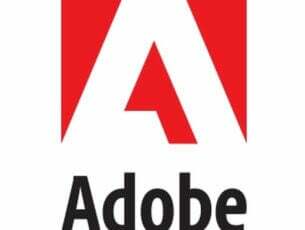 Microsoft is working at full thrust to improve this OS version and make it as stable as possible. 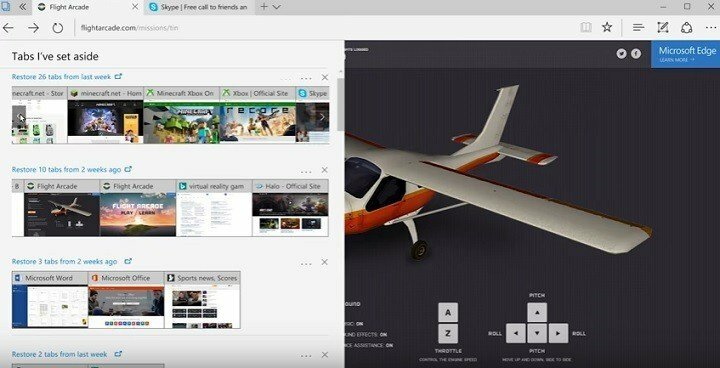 The company has already rolled out Creators Update features with its latest Windows 10 build, allowing Insiders to test out Paint 3D. Microsoft already offered an interesting presentation of the upcoming Windows 10 Creators Update, introducing its main features and improvements. 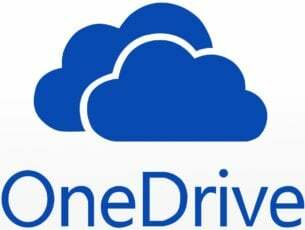 Apart from the features Microsoft already announced, the Creators Update will bring many more lesser-known improvements. If you watch the presentation video, you’ll see that Windows 10 Creators Update is a feature-rich release. Microsoft Word will allow you to use a pen to strikethrough and delete text from the document you’re currently working on. For the time being, no information is available regarding the pens supported by Microsoft Word. Maps will receive a new Collections feature that will allows users to better organize their places. In this manner, users will be able to organize places as a theme and create a new collection for each of their travel destinations, for example. You can then share your collection of places with your friends and save them the trouble of looking for popular sightseeing places. 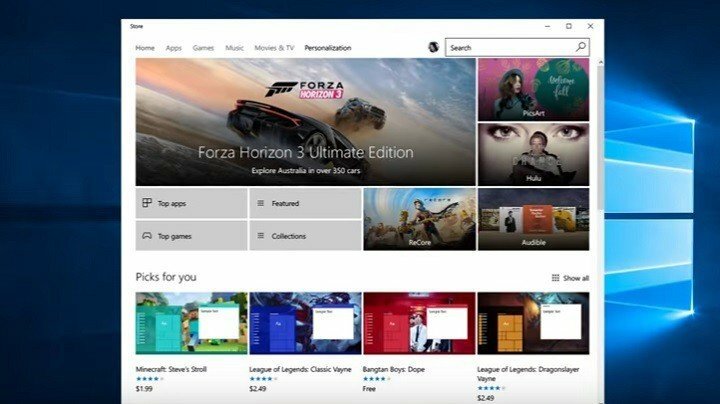 Windows Store users will be able to buy a personalized theme thanks to a new app store tab that will sell themes for Windows 10. You’ll be able to choose themes depicting images of the most popular Windows Store games. 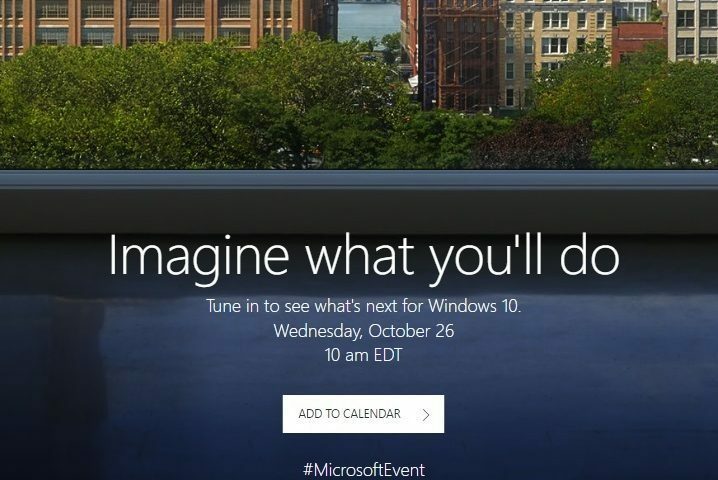 Edge will make it easier for you to keep track of your previous browsing sessions. You can restore tabs from one week or two weeks ago. 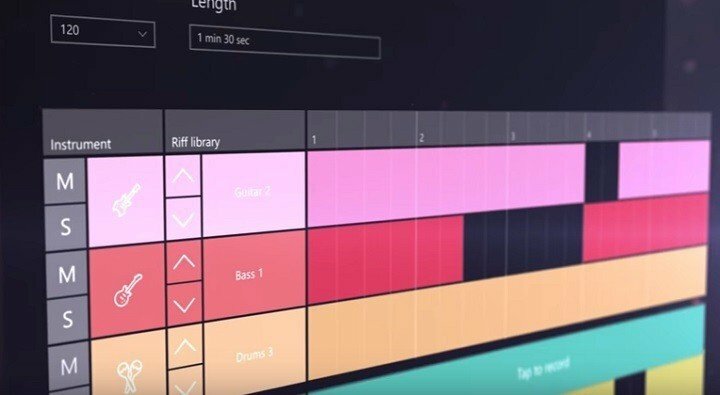 The Creators Update will allow you to create tracks without using third-party tools. Select your favorite music instruments, set the length of time you want them to play a particular sound, mix all the sounds together and create a hit. 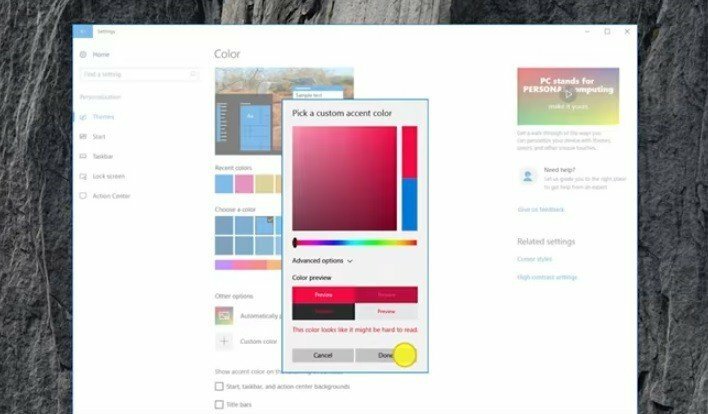 Windows 10 Creators Update will allow users to personalize their accent color. This option is also available in the Anniversary Update OS, but users can only pick the colors they want to use. Microsoft will release Windows 10 Creators Update in early 2017, revamping its favorite OS version. Judging by the snippets of information the company has revealed so far, it’s safe to say that the Creators Update truly focuses on users’ needs rather than on Microsoft’s. As a result, it’s highly likely that the Creators Update will help Microsoft convince more users to switch to Windows 10.